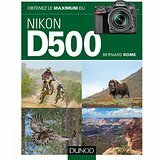 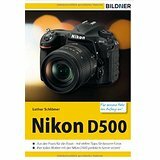 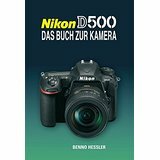 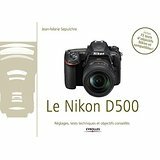 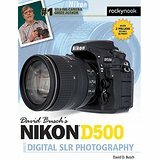 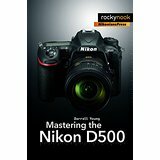 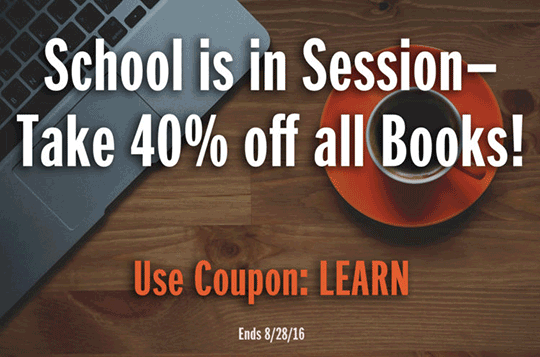 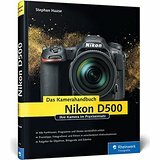 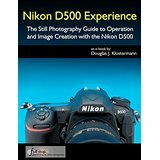 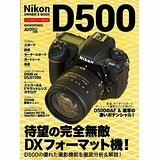 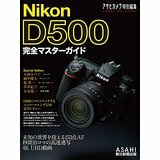 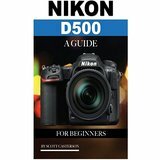 → Rocky Nook also has few Nikon D500 books and now they have a 40% off deal when you use coupon code LEARN at checkout (valid for paperback, ebook, and bundles). 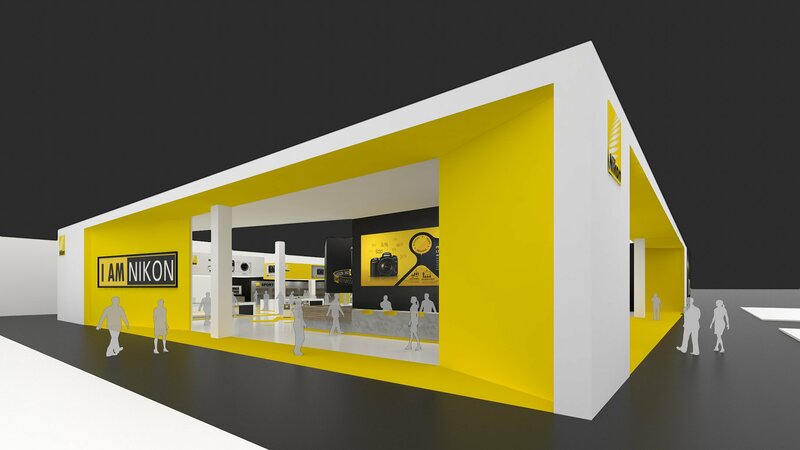 → Nikon released rendering of their 2016 Photokina booth. 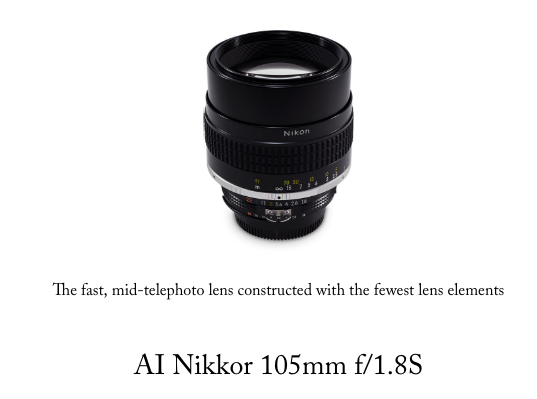 → New post on nikkor.com about the AI Nikkor 105mm f/1.8S, the fastest 100-105mm class lens of its time. 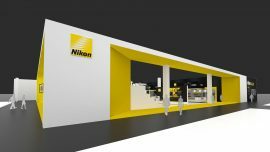 → More info on the Nikon Photo Contest 2016-2017. 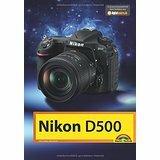 “More than 55% of sales in the DSLR category are now coming from amateur photographers as more people are switching from a smartphone camera,” Kazuo Ninomiya, managing director of Nikon India, said adding that “Nikon has been using the hype created by smartphone brands as an advantage to promote photography.” Nikon India currently has over 55% market share in the DSLR category. 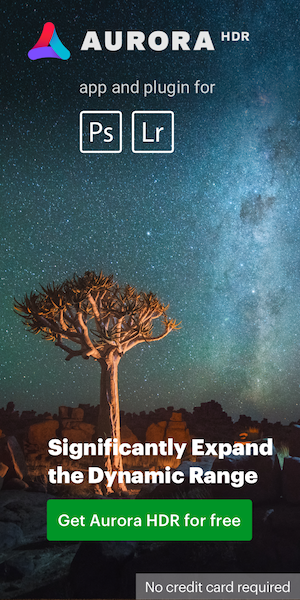 → New Nikon company profile video released.